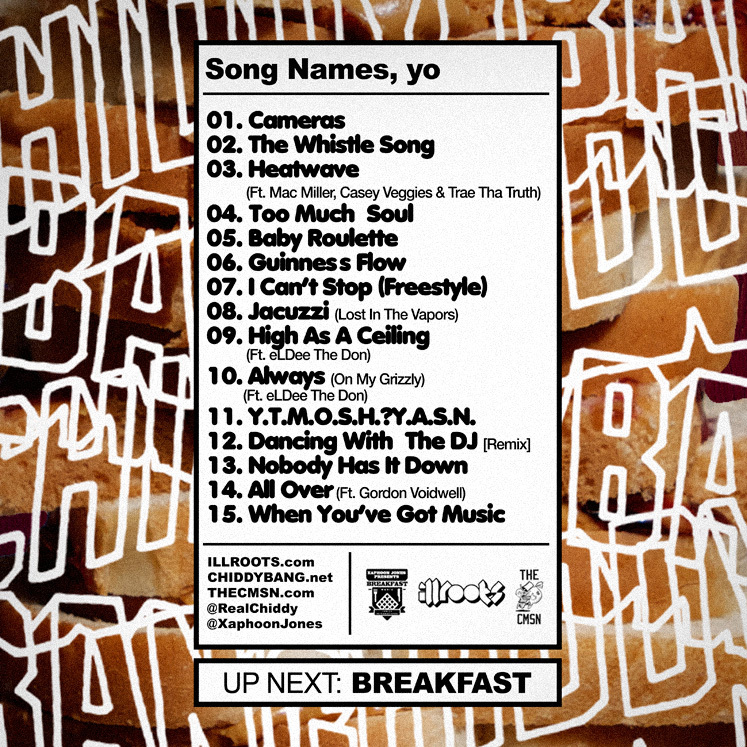 New Chiddy Bang Mixtape “Peanut Butter and Swelly” – Hosted by IllRoots. Tracklist is posted below. Bump it this weekend. Posted on May 30, 2011, in Rap and tagged chiddy bang, Rap. Bookmark the permalink. Leave a comment.